I said I'll be fast, but the exams and the work take my all time, and didn't manage... But I decided now to make the second part of the reviews. 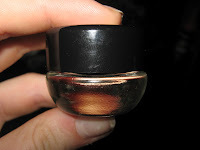 So, let's start with a nail polish, and that's AVON base coat polish. As you can see, I used a lot, because the way I work, it comes off, so I need to apply it almost everyday, but I try now not to do that. 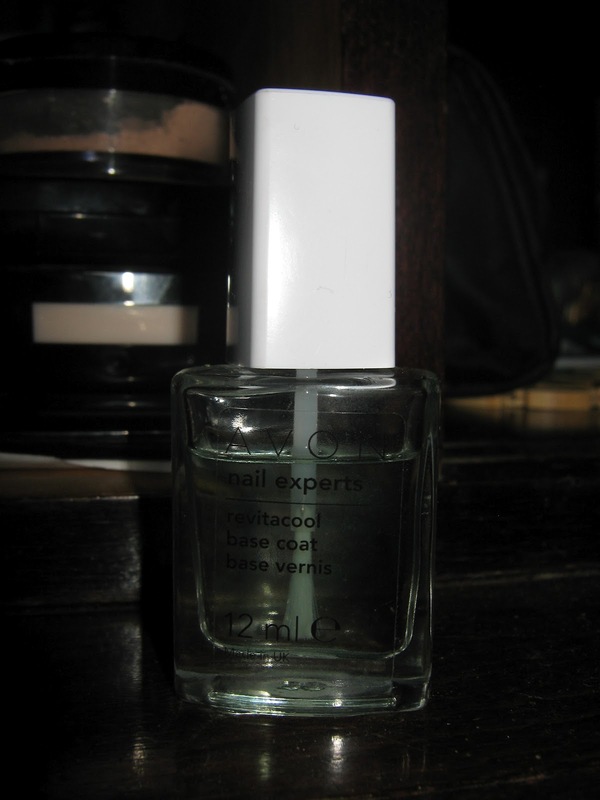 For a base coat polish is really good, because it protect the nails, they don't break so easy, the color applied after drying this base doesn't smudge or let any color on the nails after removing... the smell is nice, I like it, the color is transparent, even if you see a light green in the picture, and it works. This is a big like for the ones who has easy-breakable nails. 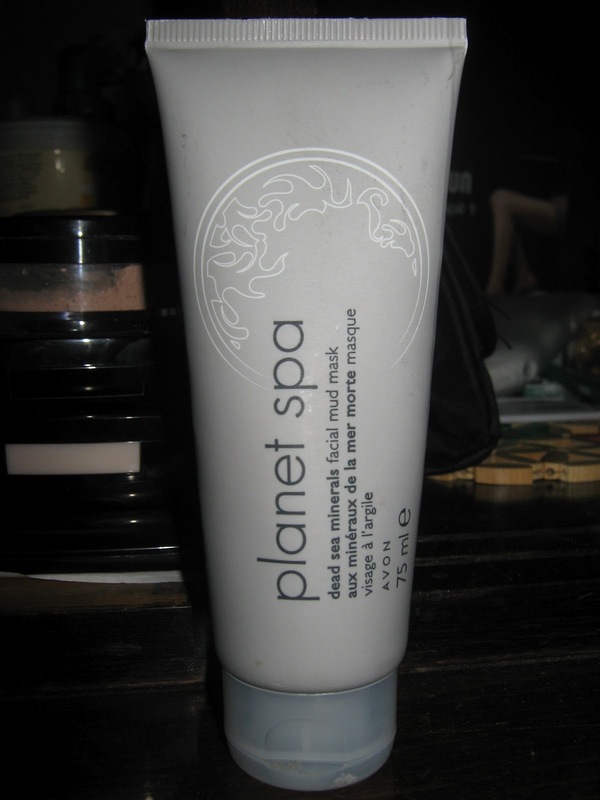 Another product is from planet spa, from the dead sea page, and that's dead sea minerals facial mud mask. Because I had from planet spa some other products, from the Japan page, the exfoliate mask, I was thinking to buy this one too, because it caught me, so why not? Must say is the best, so I wasn't wrong. You must wear it for ten minutes, after washing the face with warm water, and believe me, the skin looks awesome (for me). The smell I love it, the color is grey, and the result, I love it. Another product I recommend. 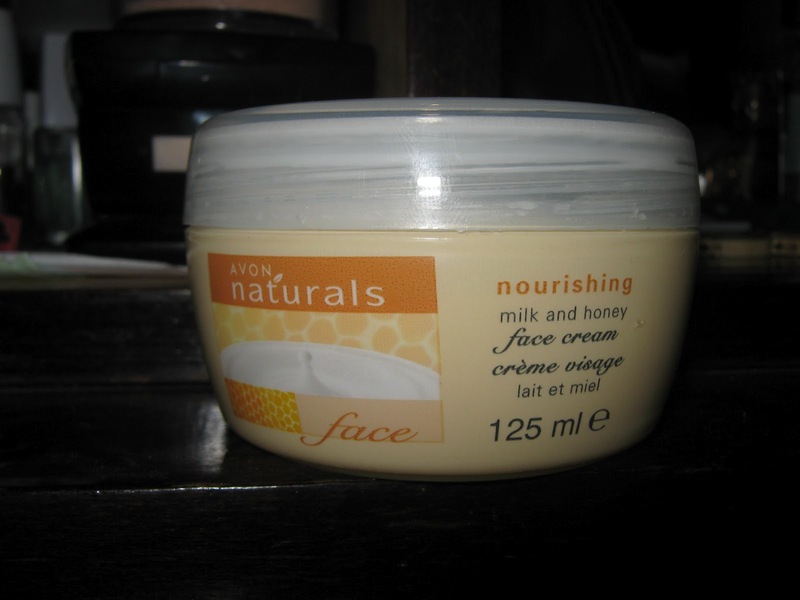 Let's try a face cream now, AVON naturals, nourishing milk and honey face cream. I wanted this cream for a long time, but I forgot to buy it every time, and when I wanted, didn't find it. 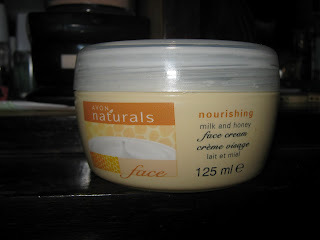 But I have it now, and I can say is the best face cream ever. I apply it every day, before going to work, or going in town, so that my skin look fresh and natural. I agree with the fact that my skin is ugly, but it was even uglier but the cream really had some good results and I will buy even more in the future. 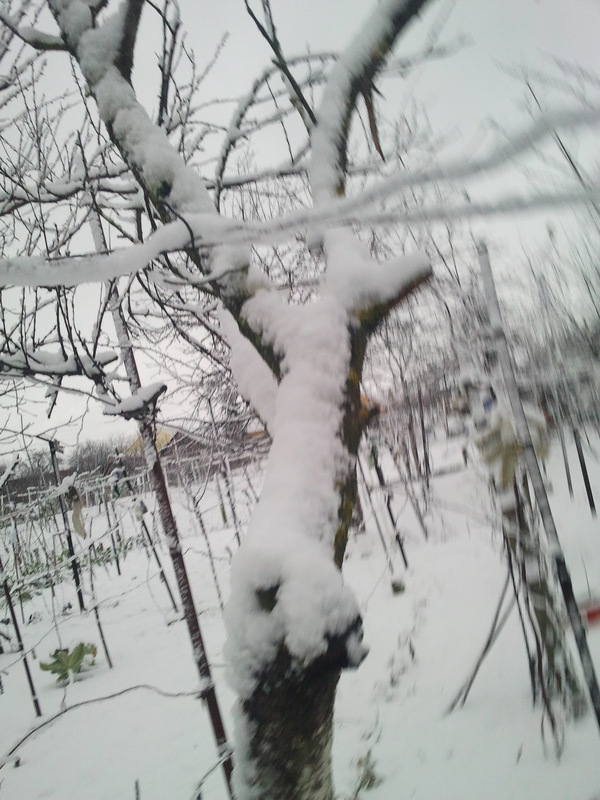 The color is white, the smell makes you wanna eat it, and the price, very good for such a good product. I recommend this one too. 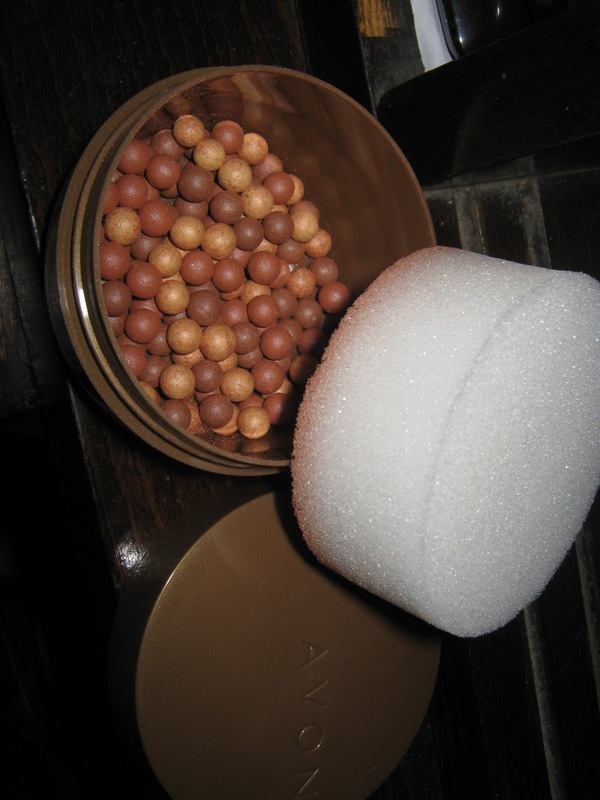 Now, let's get some tan, using AVON bronze Perls. Everybody knows the Perls, so I will say just a little about them: for me the perls aren't really so good, because my skin is so damn white, that if I apply them on my face, I will be half tanned, half white.... so, until I will get a decent tan all over my body... but it really gives the tan you want if your skin is a little darker, then the perls are a good choice for you. For now, I am using the Shining Perls, that's more appropriate for me now. But, another big product to recommend for you. 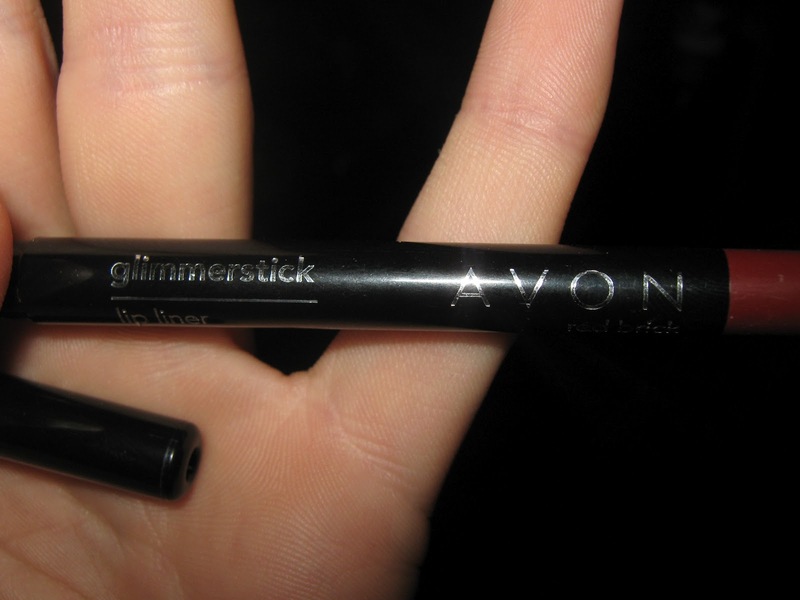 Finishing today with AVON glimmer stick lip liner. 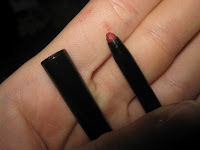 As you can see, I ordered a red - beige color, or a darker red, because I have some lipsticks that are red or violet, and this is a good choice. If you don't have a special brush for your lips to define the lips line, then this stick lip is really a good choice. 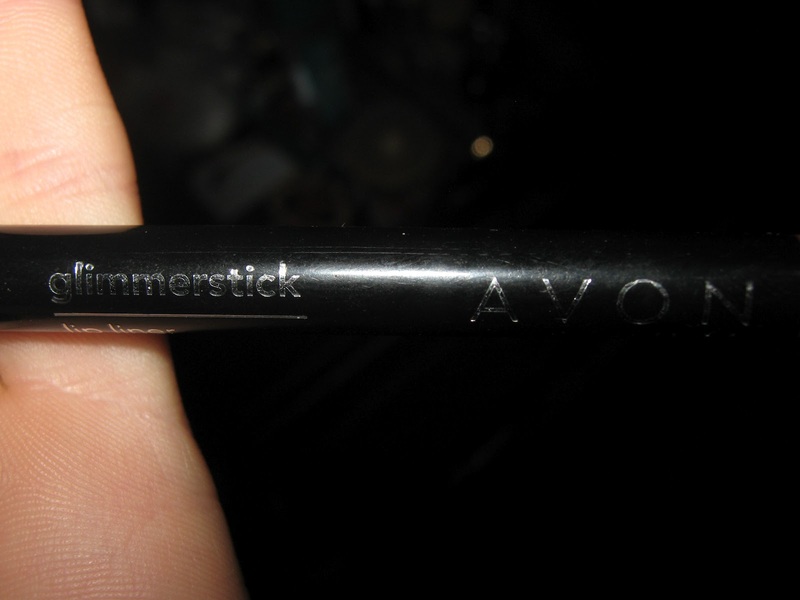 I just hope it won't break like the brown definer stick, but as for the color and the product, big like. Price was cheap, and for the future, even more, lol. So, happy testing/buying/reviewing and hope it helped you a little my reviews. 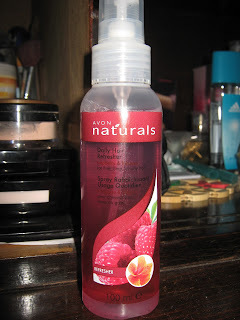 For any questions you have, I will ask, and wait for the next part of review from AVON. And remember, "Being beautiful is not wearing all kind of mask on the face, but being you." 'ellow guys!! Long time since I posted something on my blog. Shame on me, really. But I want to get you back with some reviews at some products I have from AVON. Many products from AVON are really great, but some of them aren't, so every time I buy something I am testing them, and see if they are good or not, and if they are good I use them almost everyday, if not, then put them "up" from a special occasion (if there is any). 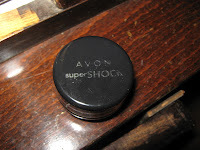 The first one is AVON super SHOCK eyeliner gel. This one I can say is not used, only a little to see how the color is on skin, but didn't use it on my eyes because I don't have a special brush. I want to buy some more at once, so I will put this one in my closet until the day I wait for, will come. But I can say that the package is small, but it has a lot in it, so I wonder how much will it take until will be empty (hope not too long). At this one, I will give a good review, so it will totally be a recommendation. 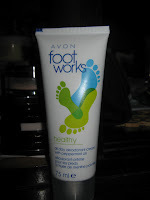 AVON foot works cream and AVON foot works spray. First try was the spray, that I really hoped for good results, because I can get so smelly at my feet and I sweat a lot (lol). Unfortunately, the results weren't as I was getting for, because: I work like eight hours on a day, so the effect doesn't stay, it says that it doesn't have smell, but you can smell something light and fresh, but that I like it, and the worst thing is that it ends fast. I just sprayed like six times (three on one foot, three on the other one) and the spray is almost empty, and believe me, I didn't use that much. Because I wanted something to really work, I ordered the second one, the cream. Because of the spray, I didn't expect that this cream will be so good. :| The smell is really confusing but fresh, and the effect is absolutely amazing. Just once used, and my feet when I came from work, are just like I didn't work all day. No smell, no sweaty feet. So, I can say this one is really great, and from both of them, I recommend the cream. Going to the third one, let's present AVON ideal shade light makeup foundation cream. This is my second order of this foundation because the other one is almost empty, and it really impressed me a lot. 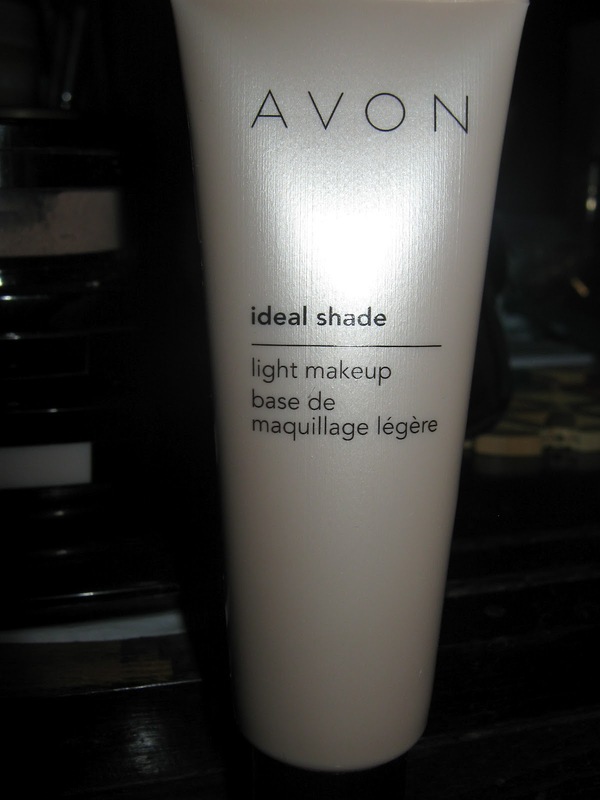 It has a light texture, it covers well, doesn't seem that you have foundation applied and it looks good on day, at work or school. If you have more "enemies" on the face, then this foundation it won't work, because it won't be able to cover them all, just a little, and that isn't enough. For that you need something stronger. But as I was saying, this will be good to hide the red marks around the nose, under the eyes, and on the chin. I didn't have problems with this one, as I had with others, so for my skin this is a great use. 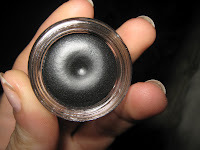 -- I ordered another foundation to see how will be that one, so wait for another review -- Must say, that my skin is oily, sometimes with big problems, lighter than everything, and have a lot of problems. Another product is the AVON naturals Daily Hair Refresher - for fine, limp or oily hair. Everyone knows about Scotland, about those beautiful lands, the men in skirts and not to forget the stories about good luck that "hypnotize" everyone. 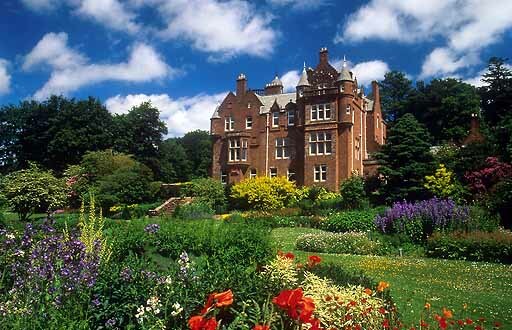 My dream from little is that I can visit Scotland someday, if not living there. The green land, with the night stories about Scotland around the fire, the people that are having that cool accent, the castles to visit them, I want all that and even more. 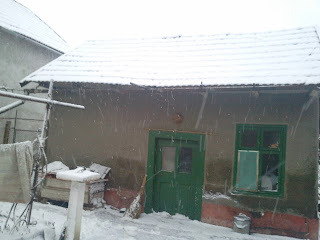 I don't want to visit the big cities, the cities with buildings like everywhere, but those cities when the houses are small, cute, with farms, with animals, with a big distance one of another. 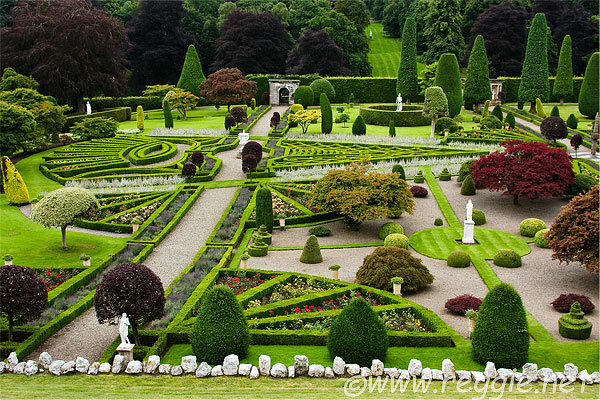 Even the castels that we see in movies are in Scotland (a part of them), and we cannot deny that the design, the structure and everythings looks gorgeous. I want to visit one, to see the hidden chambers, to see the roof with some creppy creatures (lol) and the most important thing: the gardens. Evey castle has one, so that is important. I would live there forever, so next time when I can go, is there. This is a must. So in the end, this place is worth it. 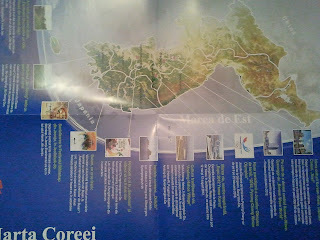 All the money will worth giving in a trip to there. A part of my friends are wishing to go to Japan, Korea, USA or other important big places, but I prefer something small and beautiful place, just like Scotland. 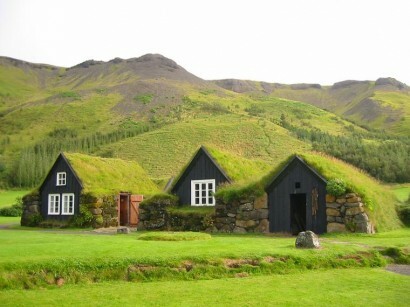 Another place I wish to visit would be Iceland. 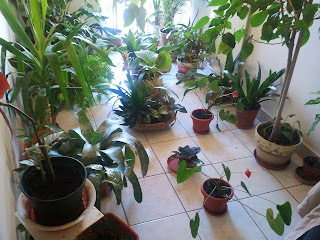 But that will be the next or a future post for my blog. Until next time, I am curious what place do most of you want to visit the most, and why? 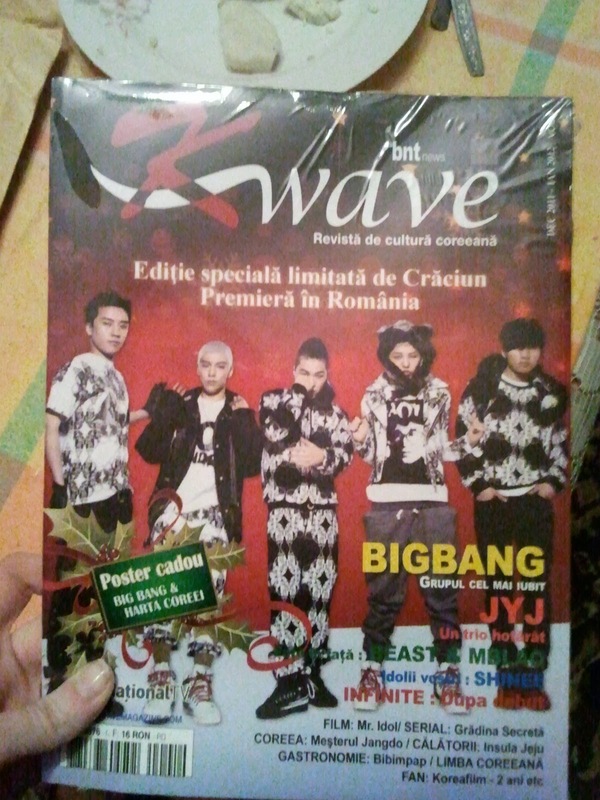 Finally, the day i couldn't wait for, came: I got the K-wave magazine! 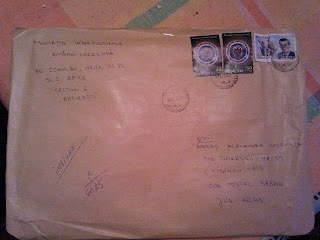 I decided to buy it in December, but they said I must go to a bank, but that banc I didn't have it in town, so I gived up. And, a few days ago, a girl, called me to say how can I send them money for the magazine. 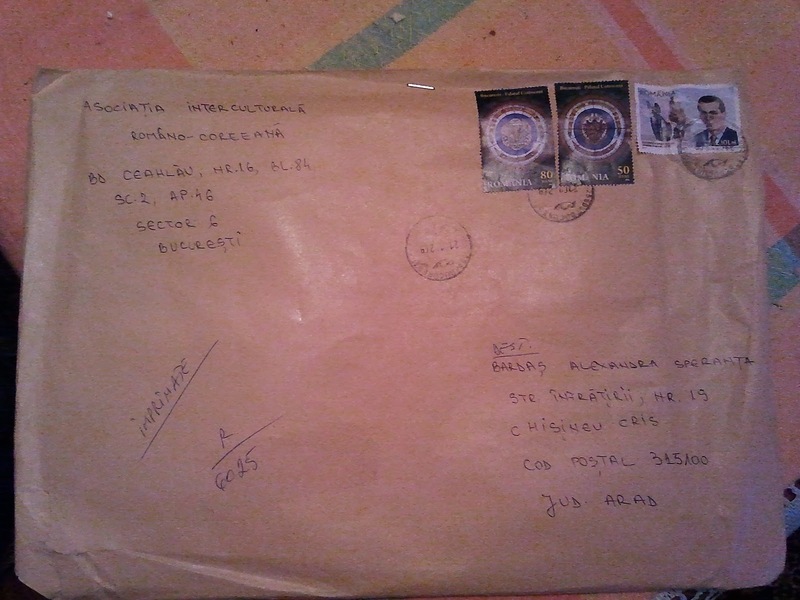 I told her that I cannot send them through bank, so the only option was through the post office. After sending me how and what to do, two days later, I went and fill that green paper, after changing three times the paper, because I make some mistakes. (xD) Completed the paper, went home, did a picture at the receipt I got, and send to K-wave. 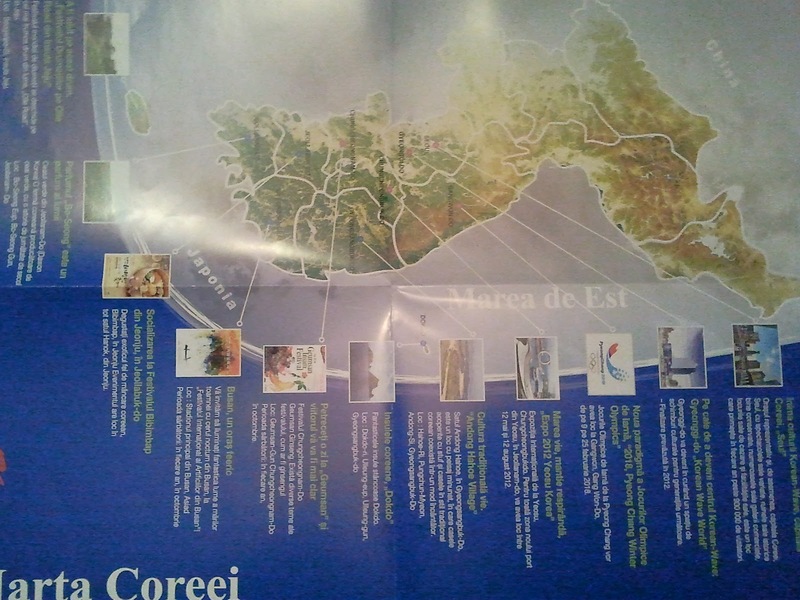 And here I am, after two days, with the magazine in my hands. I know that, when I arrived home, I danced like crazy with the magazine in my hands! Mom said that I was crazy. 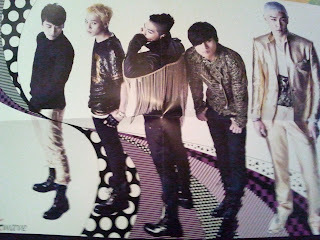 I kissed the poster with Big Bang for a hundred times x.x . 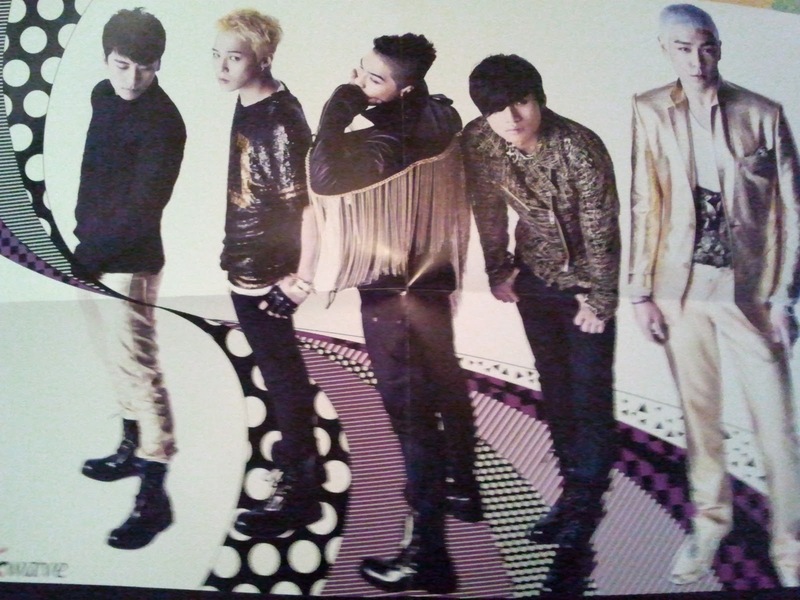 Sorry GD, but I had to. 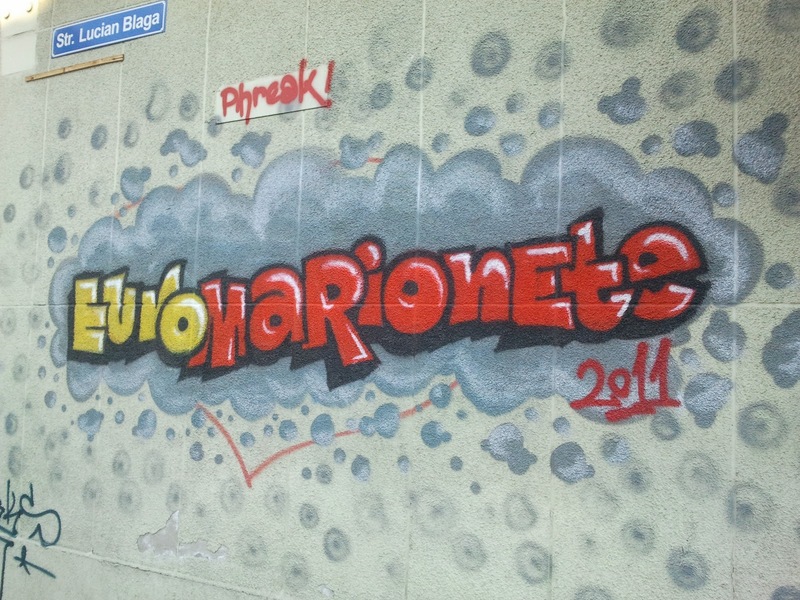 A paint on the wall, I tought it was cool painted. The flowers from where dad it is in hospital. He made me make a picture. 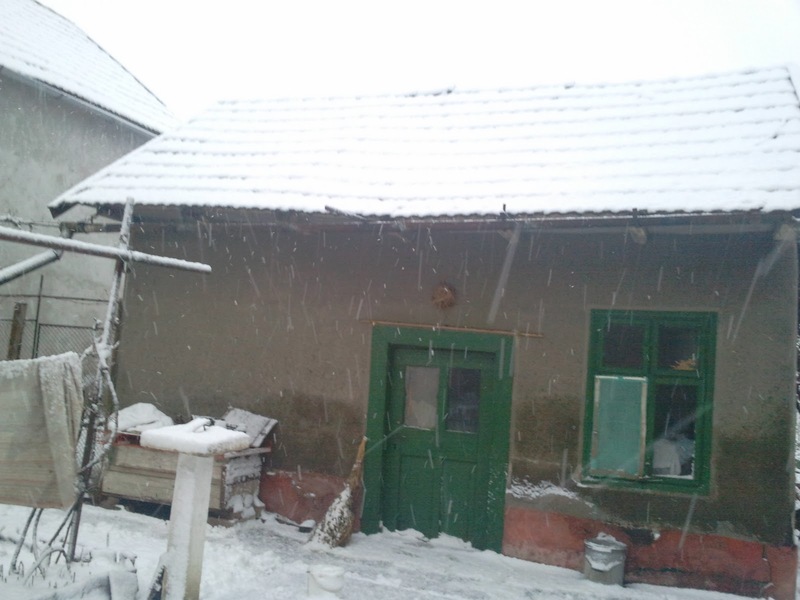 And here: this is how it snowed two days ago, but in two hours, everything was gone. So, I wish everyone a nice day, everyone who has exams, good luck, and let's pray for everyone who is having hard times. 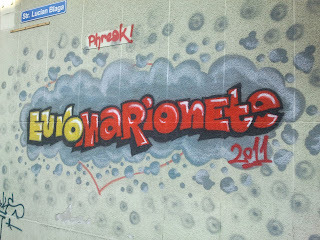 Hey people! Nice to meet ya all! Pai sa vedem, copilaroasa, timida, care face intotdeauna ce zic altii, si urasc asta. Va las sa ma cunoasteti mai bine, asa ca ne mai auzim!